The museum holds a permanent exhibition of over 500 masterpieces by Japanese oil painter Soichiro Tomioka from his White World series. 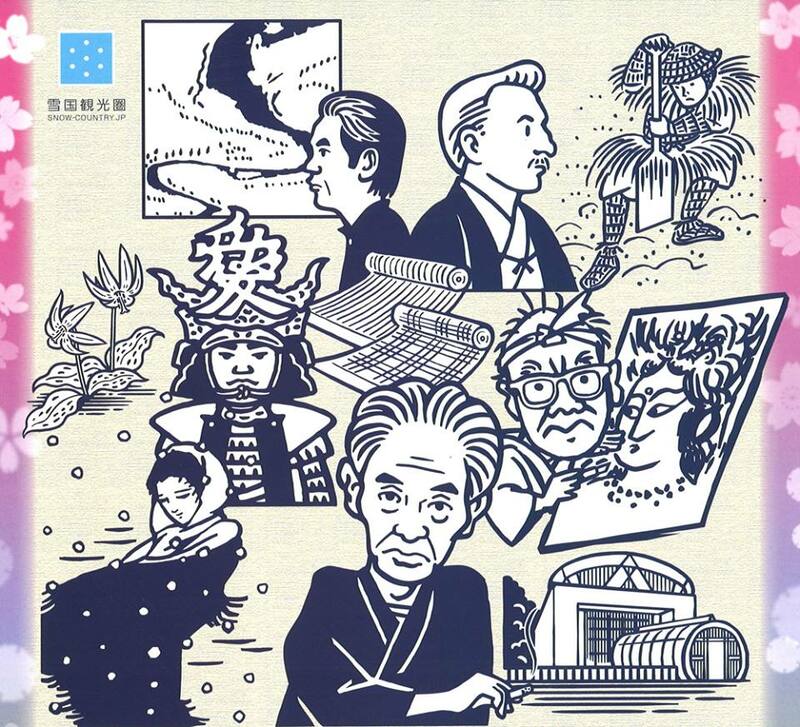 Tomioka was born in 1922 in snowy Takada City (now a part of Joetsu City), Niigata Prefecture. He is known for his work on the motif of the Snow Country, depicted in his own unique style. Tomioka expressed winter landscapes of snow and ice, using only the two colours, black and white. But white painting had the problem of cracking and yellowing. “My first challenge was to create an exceptional paint which would neither turn yellow, crack nor foliate.” he told in “A World of White”. 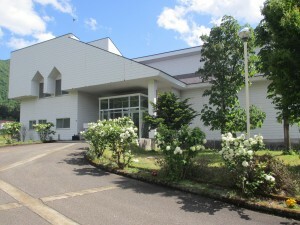 The paint developed was named TOMIOKA WHITE. He painted his works with this TOMIOKA WHITE and with long palette knives that were especially produced. His unique aesthetic was influenced by Zen monks, Dogen, Ryokan and Zeami. His goal was not to depict in realistic forms, but rather capture the essence of nature itself. In addition, it able to think that the way of balancing asymmetric composition, drawing shaping that refines and expresses objects to be drawn takes over the method seen in traditional Japanese paintings. Also, the point that is said to resemble haiku is convergence only in necessary words. That was what Tomioka himself admitted, too. 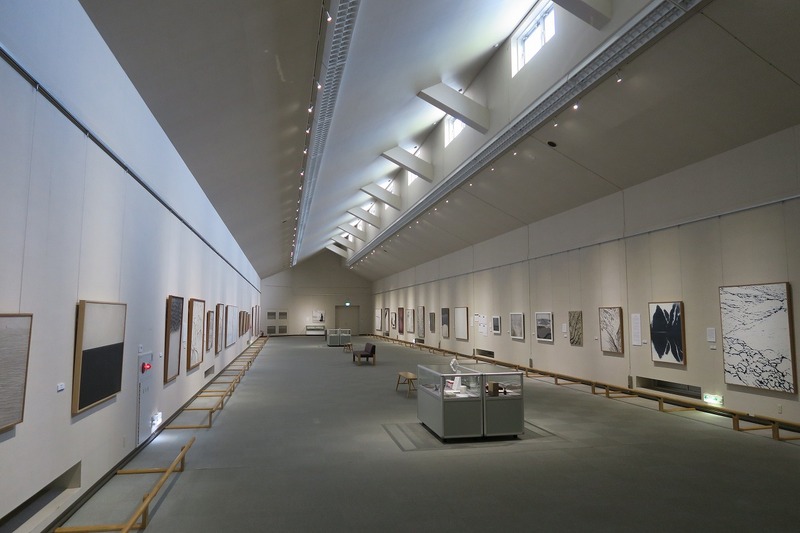 In the early winter of 1990, the long-stated wishes of "returning to the snow country the work born in the snow country" has come true, the Tomioka White Museum of Art opened in this area of the foot of Mt. Hakkai. Because the majority of the collections are major works of No. 60 to 150, we took wall height 5 meters, ceiling 8 meters, so that we can grasp the entire exhibition work, we have a simple, large space of 50 meters by 10 meters on the floor. It is designed in a room structure. You can see four seasons of the landscape of the snow country from a lounge of the museum. In winter, As far as you can see, the "white world" resonates with Tomioka's works. Mt.Hakkai outside the lounge's window tells something quietly, changing the appearance of the four seasons. The place has been familiar to many people as a great sketch point. 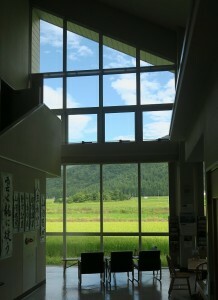 Looking at the museum from the east (Mt.Hakkai side) a characteristic shaped roof and large windows you can see. 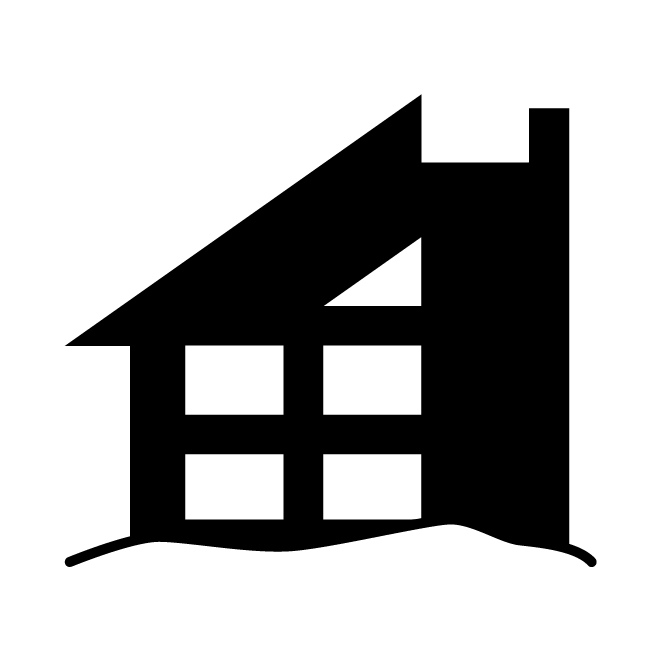 We designed on the shape of the building and the appearance of snow piling on the ground as a symbol mark did. To be familiar to everyone, we will send messages with the symbol mark.